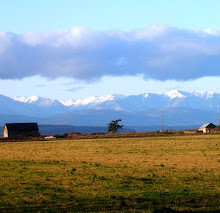 Ebey's Landing beach is the best spot on the entire island to go for a walk. It's constantly changing! There is always something new! 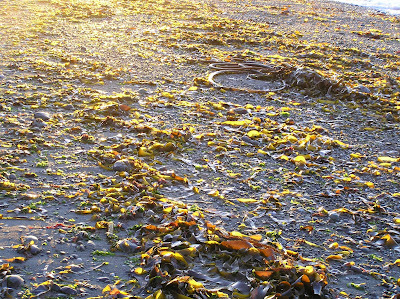 This photo was from one early morning walk in late winter, I had never seen kelp look so pretty. On a different walk I met a young boy walking with his dad and he made me aware of the entire kelp forest at Ebey's Beach. I had never noticed nor thought of the massive kelp bed south of the parking lot to be apart of the beach until seeing it out of the water. The young boy made me realize it's a different forest which is always there! Thanks Beth! A great reminder of the hidden treasures on our coastline. Cheers!